We are excited to outfit you for your next winter adventure at Mount Rainier! Whether you need tire chains or forgot your puffy jacket at home, we’ve got you covered. Below are some of the more popular items available to rent at our location. Note some items are available on first come first served basis. (Please see our Winter Rental Pages for a complete list of items and rates) If you have any questions, please call us at 1-800-238-5756 and our staff will be happy to assist you with your equipment needs. When are Snow Tubes available to Rent? Snow Tubes are only available for rental once Mount Rainier National Park opens the Snow Play Area. Do I need Tire Chains? Tire chains are mandatory in Mount Rainier National Park from Nov 1 until April 30th. Please see the Mount Rainer National Park website for more details. Where will I need to install my tire chains? Conditions on Mount Rainier change daily. 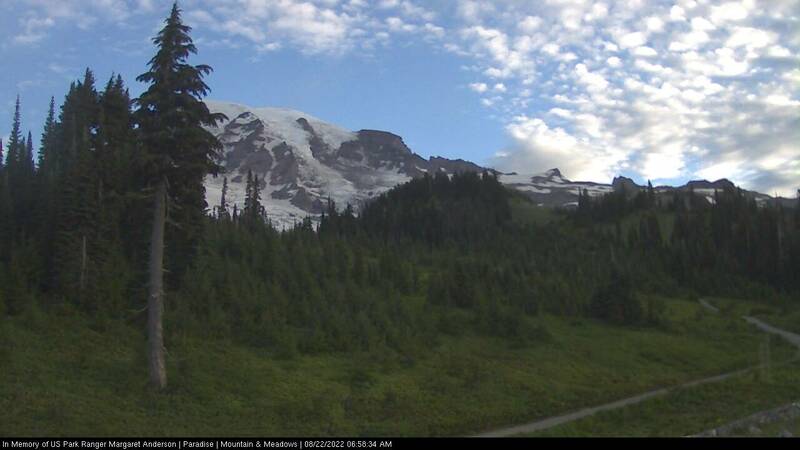 See our Facebook and Twitter or the Mount Rainier National Park Twitter for daily updates. Park rangers will inform you on the exact location when you enter the park. Do you have my size tire chain? We have a wide variety of cable chains available for rental that fit most standard vehicles. Although chains are avaliable on a first come first served basis, we have a large stock of chains, and usually have no issues getting chains for your vehicle. How do I know what size tire chain I need? If you are not familiar with how to install tire chains please watch the video below. Do I need a Sno Park Pass? A Sno Park Pass is needed for both the North and South Districts of the MTTA. You can purchase a pass in our shop or online at home. This pass is not required for Mount Rainier National Park. Check our Facebook or Twitter for daily updates on road conditions in the national park.